I was watching the news and there were people on who had never heard of avocado toast until a year ago. I was raised 15 miles from the avocado capital of the world and have been eating it since childhood and wondered how many of you have tried it? Haas Avocados are the most flavorful. They are the ones with the pebbley skin. They can take anywhere from 2-4 days to ripen from rock hard state. If you put them in a brown paper bag they will ripen quicker. To make the toast or guacamole, you want your avocados to give slightly like you'd want a peach to give when it's ripe. Halve your avocado and scoop out the flesh. I usually do it lengthwise because the seed is going to remain in one of the halves and I whack it quickly with my knife, it sticks in the seed, then I use the knife as a lever to twist it out. Toast your bread and butter it. Take a knife and slice the avocado while it's on the toast and then fan out the slices. Salt & pepper and a little lemon juice. at least 1/2 avocado per person is required for guacamole. I never buy more than two at a time because they all ripen at the same time and you have too much or throw them away. Lemon juice brings out the best in the avocado. 1/2 teaspoon per avocado in guacamole or sprinkle lightly on the avocado toast. I buy a little container for a buck at one of my stores. It says it is not reconstituted. It keeps for a few months unrefrigerated. I LOVE avocado toast ! I have never heard of this Dale. Gyorgi's pictures look tasty! You should try it! This is why I posted it. Do you get avocados where you live? Mmmmm..........looks yummy! I have never tried it either. I've never even bought an avacado, I will try this. you are in for a treat. but caution, they are ripe for about 12 seconds and then go bad. quickly. Only buy one at a time. Experience speaking here. I have thrown out more than I like to say. Also they are not good when hard. I've never done the toast, but I love avocado's. I make guacamole and I'll just slice them up and eat them with sweet potato hash or a tofu scramble (which I make spicy and with red potatoes and sweet potatoes and hot sauce). I'll also eat them with eggs and toast, but I haven't yet had them ON the toast. LOL. Me too. except you don't need to put butter on the toast, the avacado has enoutgh fat in it so you never miss butter on the toast. in Britain they call avacados alligator pears. A rose by any other name would smell as sweet. 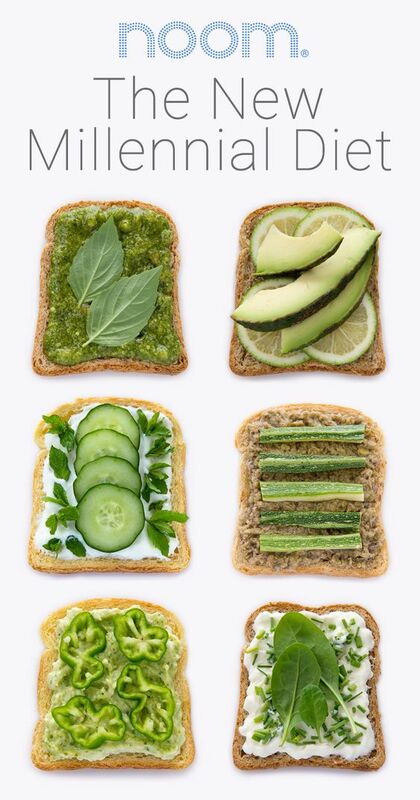 Been eating avo on toast all our lives. We make it exactly like you Dale. Have been known to add thinly sliced tomato when I want to pretend I'm healthy. We buy 5 at a time. Each eat one whole avo over a day or 2 and make guac with the rest for later in the weekend dip snack. Haas Avo's as well as the smooth skinned "longer" avo's work well. Even an avo sandwich on plain wholemeal or seeded bread is a meal in itself. So glad I have some ready for tomorrow now that I've read all this! I avocado EVERYTHING and avocado toast is one of the favorites on the menu at the cafe...most sandwiches have avocado on them too...LOVE, LOVE, LOVE them!